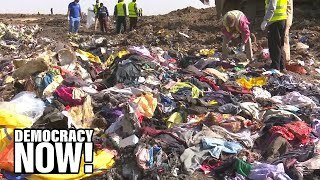 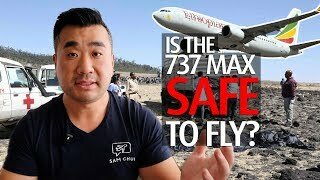 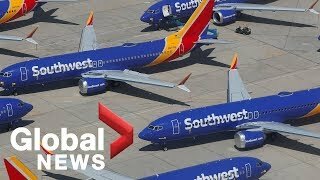 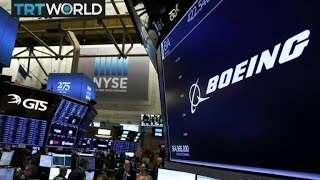 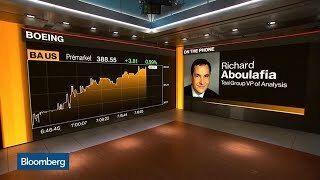 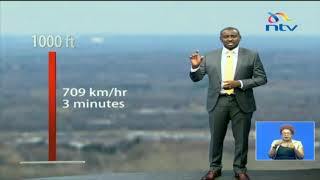 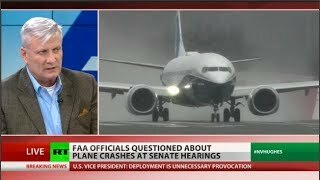 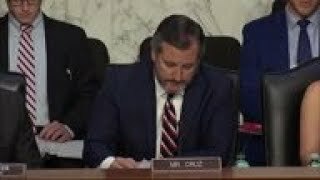 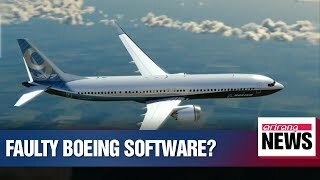 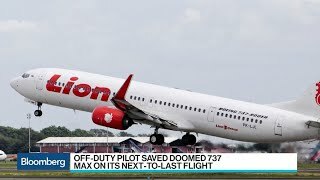 Did Boeing sell out on safety? 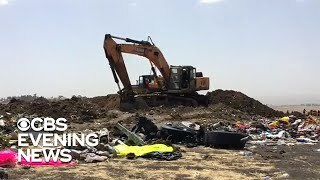 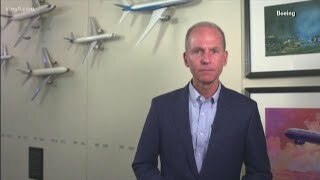 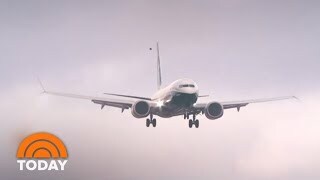 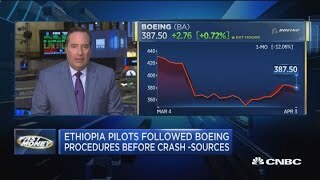 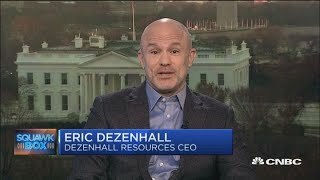 Boeing CEO Dennis Muilenburg shares open message after deadly 737 MAX crashes. 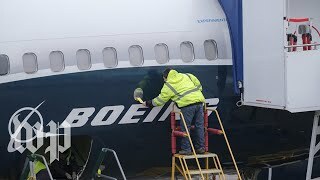 See the full video and letter on king5.com. 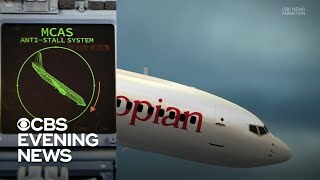 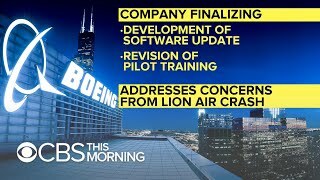 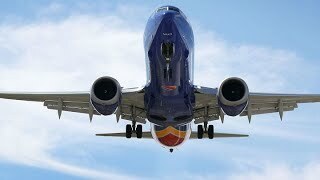 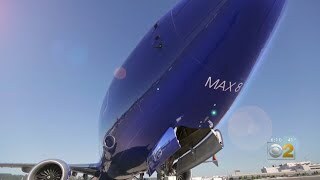 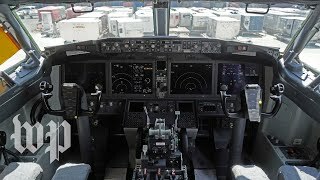 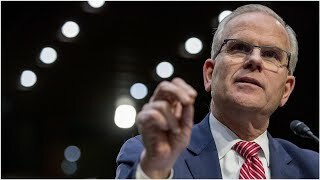 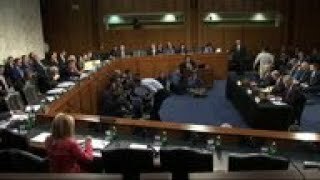 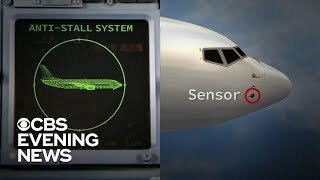 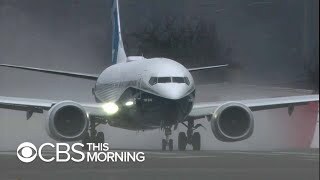 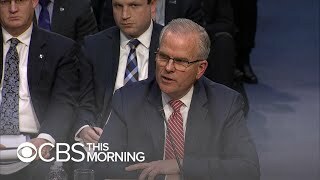 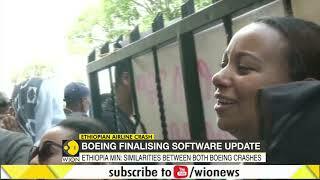 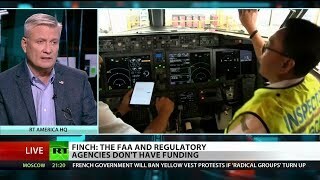 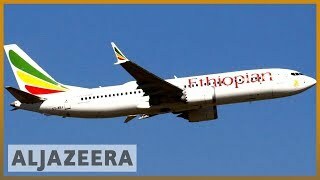 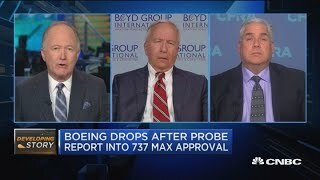 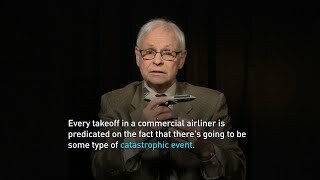 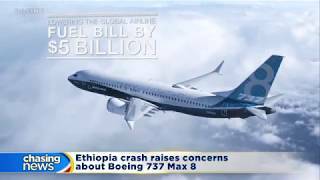 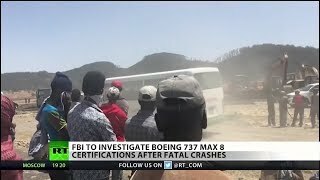 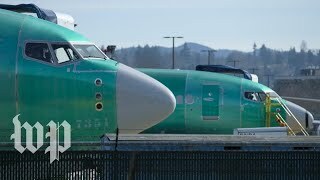 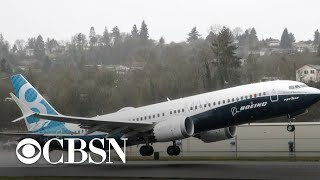 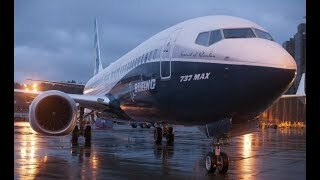 Does handling of Boeing safety issue reveal 'fundamental conflict' for the FAA?